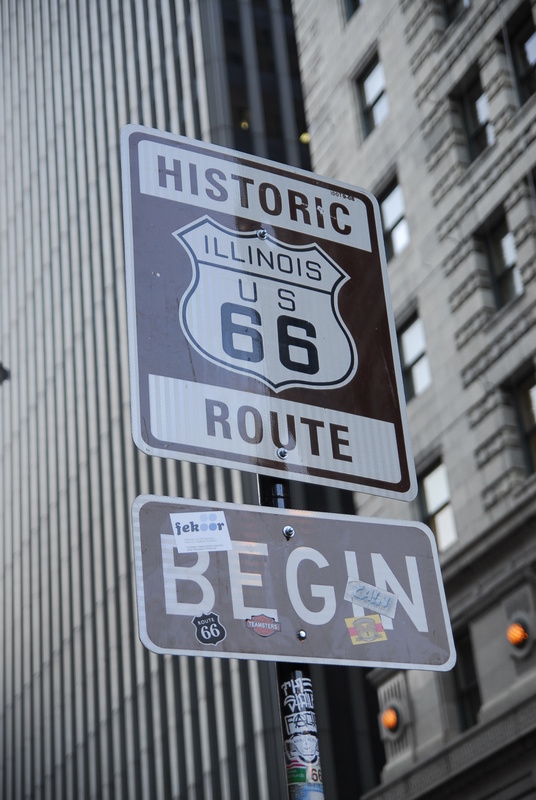 Here’s a shout out to downtown Chicago and Route 66! I just love the angle of this photograph, and I love the buildings in the background. We just took a trip last month and visited a great museum paying tribute to Route 66. It’s such a wonderful and nostalgic part of the history of our country. Love that you captured the beginning of the famous route!